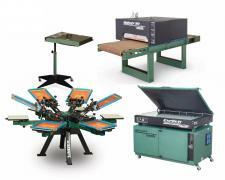 Whether you are planning a part-time business or a complete professional shop, we have several standard screen printing equipment bundles to choose from. 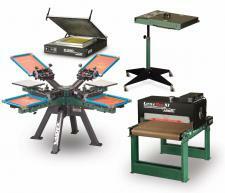 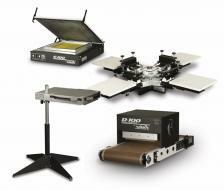 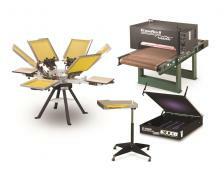 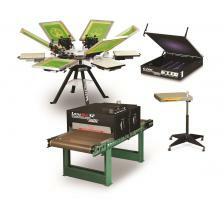 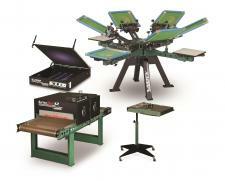 All of the packages include the primary printing, ink curing, and screen exposing equipment needed for screen printing. 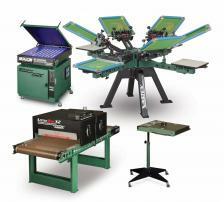 Contact us for information and pricing on further customization with auxiliary equipment to fine tune your shop to fit your particular market niche. 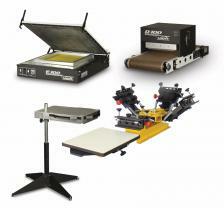 AST can also provide you customized approaches with startup screen printing supply packages. 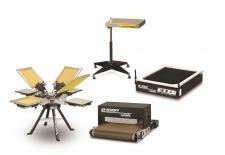 Contact us for package discounts not shown online.